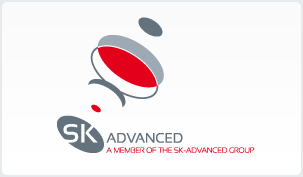 Sk- Advanced, offers a variety of laser drivers for various types laser light sources. 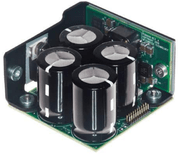 Our drivers are designed to support the demanding requirements of high power DPSS lasers, and high power laser-diodes. Some of the power supplies can be used to drive Arc lamps. The laser driver serves applications in: medical, biomedical, military, scientific, and industrial markets. Our solutions stand for - pulsed and CW applications. All drivers include high power supply. LASER DRIVER - Laser driver and controller. We also Offer laser diode controller with an internal microprocessor along with software control which provides flexibility and convenience operation. This driver can be used in a laser lab. These Controllers are equipped with LCD display allowing reading of the data easily. 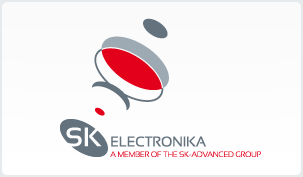 Sk- Advanced, understands that each application is differ from the other according to the parameters the laser diode has to fulfill. Therefore we offer customers the flexibility of designing and manufacturing their own laser driver circuit, for their own application. Please contact us with your application set of specifications and we will make our best to answer your needs. For Laser diode, please check this page - http://www.sk-advanced.com/category/premium-diode-laser.